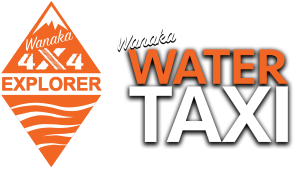 Mou Waho, Lake Wanaka - Get there with Wanaka Water Taxis! 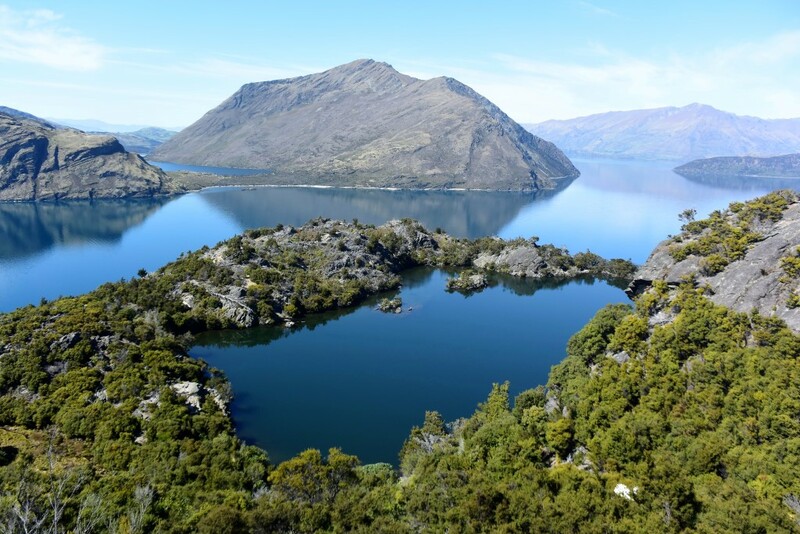 Of Lake Wanaka’s 5 islands Mou Waho Island is the most remote and most beautiful. 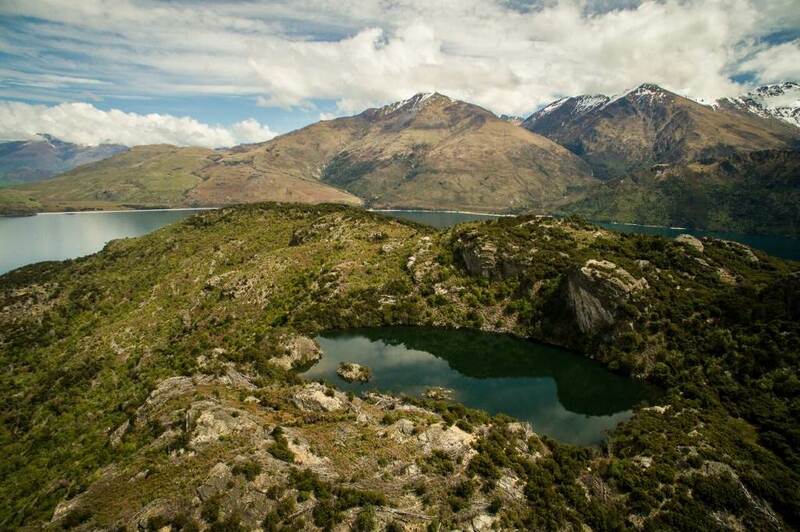 With its steep rocky coastline, small secluded beaches, diverse bird life and hidden lake (Arethusa pool) which sits atop the island. After disembarking at the small jetty on the Island you will have 1.5 hours to yourself to enjoy this special place. 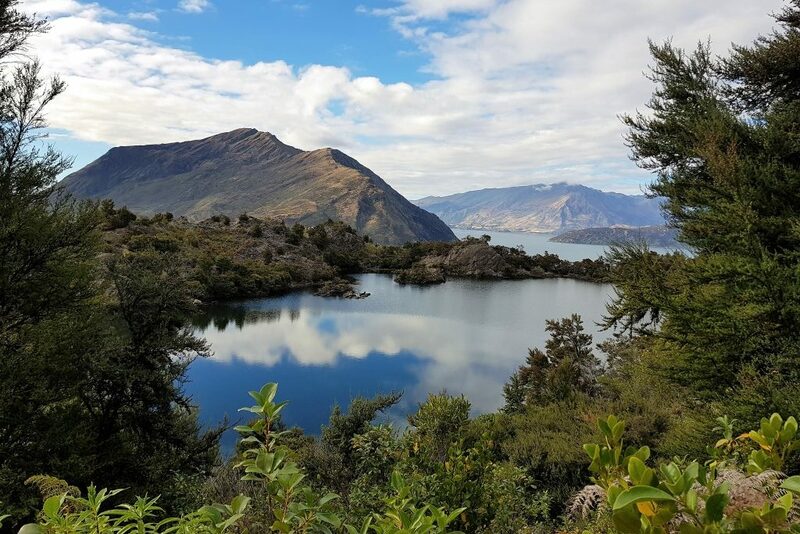 A 20 minute hike brings you to the hidden lake , created by glacial action thousands of years ago when large glaciers filled the valley. A small rocky island on the lake gives us the “island on a lake, on an island on a lake on an island on the sea” confused? 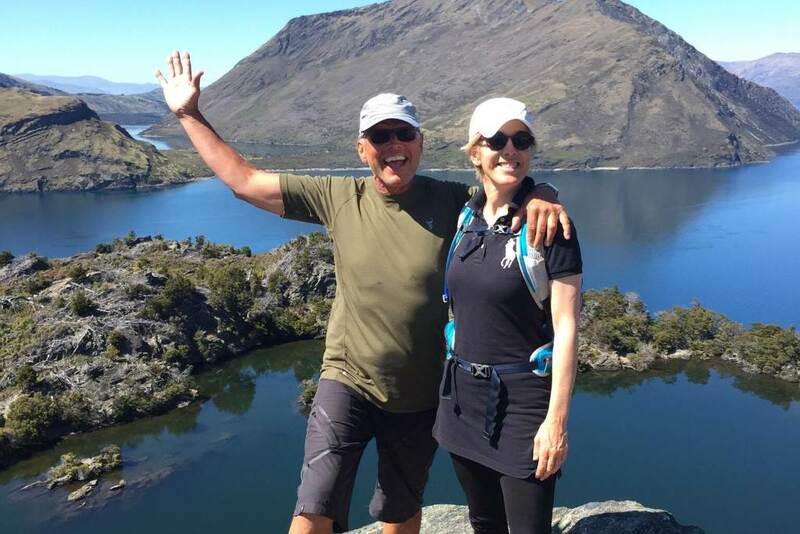 carry on walking for another 5 minutes to the top of the island (Tyrwhitt Peak) and everything will fall into place as the views opens up to reveal both lakes and a panorama of jagged peaks. Mou Waho Island is a predator free nature reserve with interesting and diverse bird life. Kereru (Wood pigeon) Korimaka (Bell Bird), Tomtits and Weka can be seen on the island. 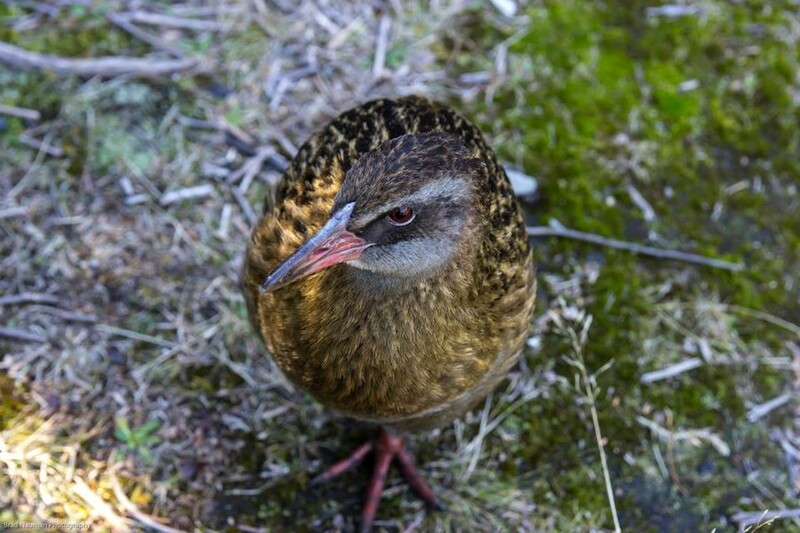 A large flightless bird the Weka, disappeared from the mainland in the 1920s and were introduced to the islands as part of a breeding program in 2002. They are a charismatic birds who are often attracted to human activity which makes an encounter with these cheeky characters a highlight for many visitors to the island. 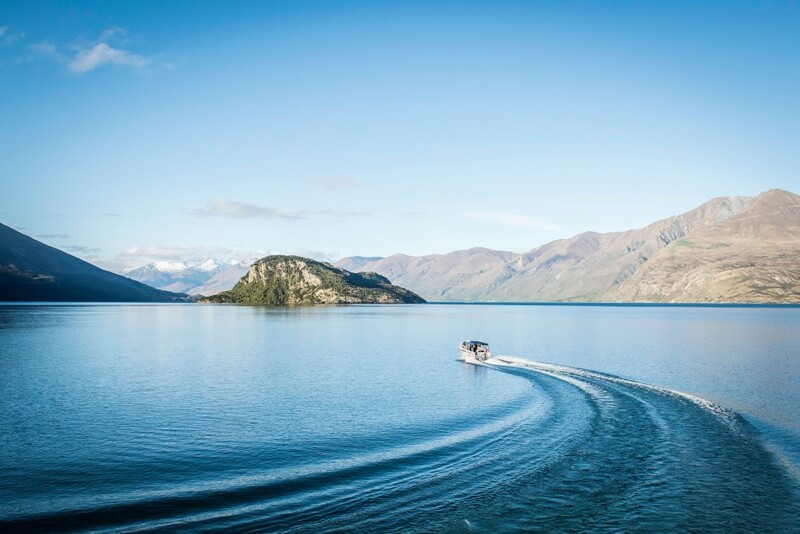 Join us for a trip to an island on a lake on an island on a lake on a island on the sea! Because we love going there! Tours depart twice daily at 10am and 2pm with other times available for groups bookings.